Thanks to the web, investing your money is far easier than before. 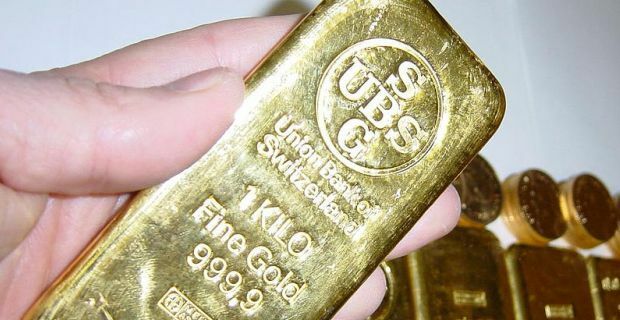 Putting your money into gold always makes sense, particularly if you’re new to investing in precious metals so we’ll tell you how to invest in gold online without worrying about your money. If you were going to spend the sort of money you’re thinking of investing, you’d be wise to do your research on the best prices available and the same goes when you’re looking to invest your hard earned cash. You’re basically looking for a reputable gold dealer so when you do your research the first thing you need to know is the price of gold on that day. When you’ve got that information to hand, you’ll be able to judge if the dealers you’re looking at are offering a fair price. The dealer you choose should offer flexible payment methods. You should expect to be able to pay by credit card and debit cards, but bank transfers are probably more convenient in this day and age. The other thing you need to be aware of is the firm’s shipping policy. If you’re investing in thousands of pounds worth of gold, you’ll need to be sure that the deliver is insured. You should also make sure that the dealer offers a tracking number for the delivery. This is the most important thing you need to verify. All the other things you’ve made sure are in place hang on this so research the firm thoroughly. Beware the dealers who only quote a webmail address (hotmail, Gmail,Yahoo for example). You should also avoid dealers without a secure payment system for accepting credit and debit card payments. If in doubt, contact the dealer. Call them and ask the questions you need answers to before you commit your money. The way in which they respond will tell you if this is a firm you want to deal with or not.